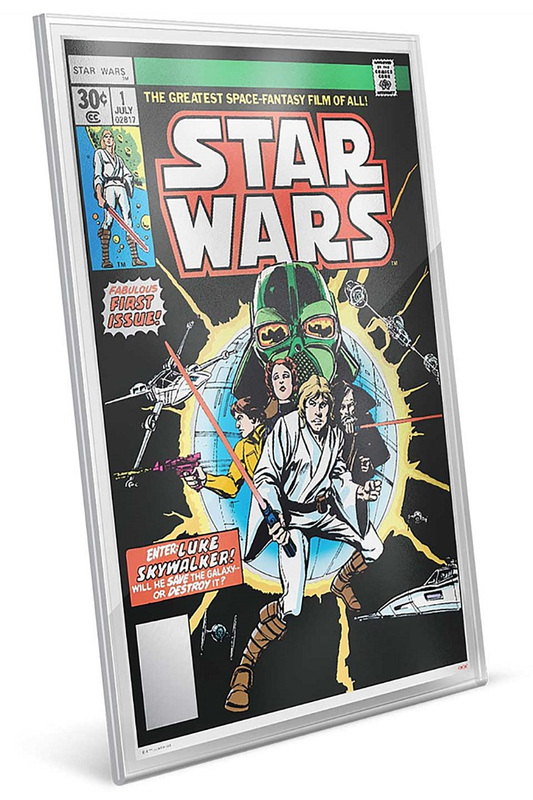 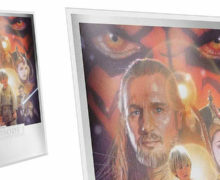 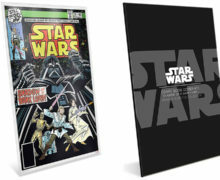 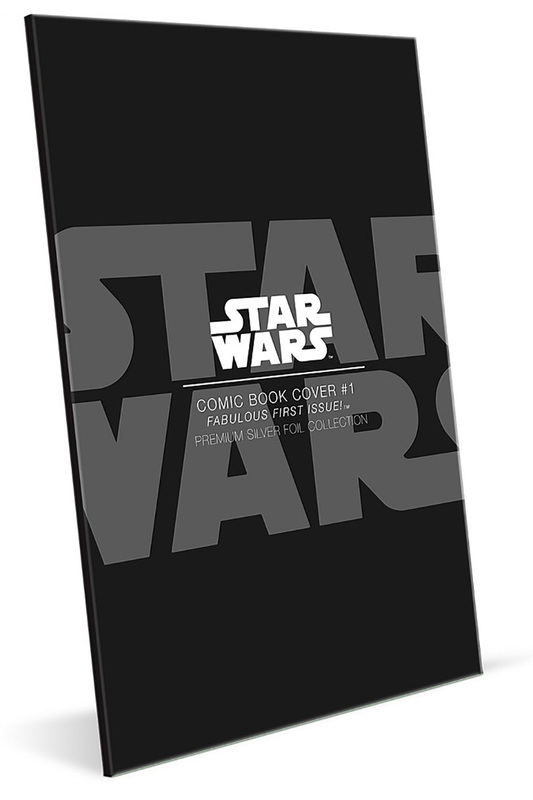 The latest Star Wars product line is one of my favourites – a new silver foil (175 x 262mm, 35g silver) featuring a reproduction of the first Marvel Star Wars comic, which contained part one of the movie adaptation. 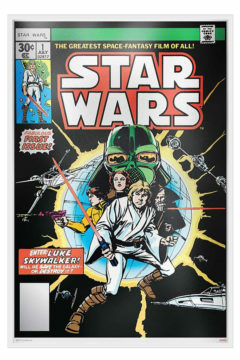 I really hope we see more comic covers like this. 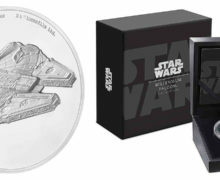 This vibrant 35g fine silver collectible incorporates both colour and engraving, and features Luke Skywalker, Obi-Wan Kenobi, Princess Leia and Han Solo, Darth Vader, the Death Star, X-Wing, Y-Wing and TIE-Fighters in the background.